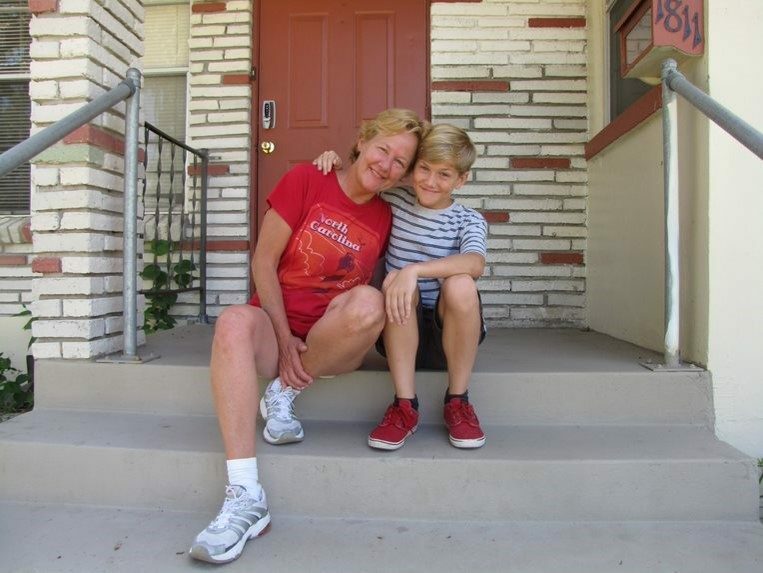 The Transitional Housing program fills the gap between emergency housing and long-term housing. Families don't become homeless overnight and they won't overcome the factors that lead to being homeless overnight. We provide transitional housing units which provides a stable housing solution for up to two years. The family, when they enter the program, looks at what lead to homelessness and develop a plan to move forward. This may take the form of counseling, continuing education (a GED, certification program, or college), or assessing employment goals. Community of Hope offers opportunities to attend financial training, parenting, and other support services, endeavoring to move the family into a healthy and long-term living solution.